Fables and childhood stories with meaning seem all the more poignant when backed up by a modern day version, this is a classic about persistence, echoing Aesop’s the Tortoise and the Hare. 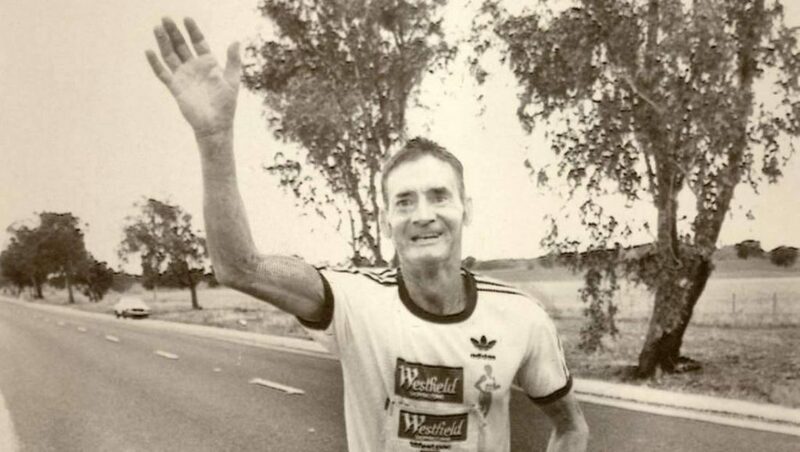 When Cliff Young arrived at the start line of the 1983 Sydney to Melbourne ultra marathon, there were sniggers and bemused looks. However, despite an unorthodox approach, he picked away at the younger runners with dogged determination over the 544 mile course, eventually crossing the line and breaking the record by two days. I urge you to read the heartwarming full account here, complete with why he has to take out his false teeth, but the message is clear. Sometimes you just have to keep going, regardless of the competition and outside pressures. In a business world that is increasingly full of shortcuts and flashy start ups, it’s important to remember that behind the best of them is pure graft. A sustained approach, based on firm beliefs will take you through the tough spells and low moments and win through in the end. The Peloton has always stood by trying to change the way in which accounting is perceived and delivered. We’re still running our race and the road ahead is a long one, but we keep going and ticking off our goals along the way, bringing our customers along on the journey. The fundamental thing about business and running is that you can’t fake it, you actually have to get out there and put one foot in front of the other. In recent years The Peloton team have become increasingly enamoured with the meditative rhythm of pounding along the coast path. Whether it’s completing the Classic Quarter in various forms or just a quick pre-work blast, you can normally expect someone to be out and about, finding their inner Cliff Young. Perhaps it’s just one of the many little things helping us to drive change in the accounting world.